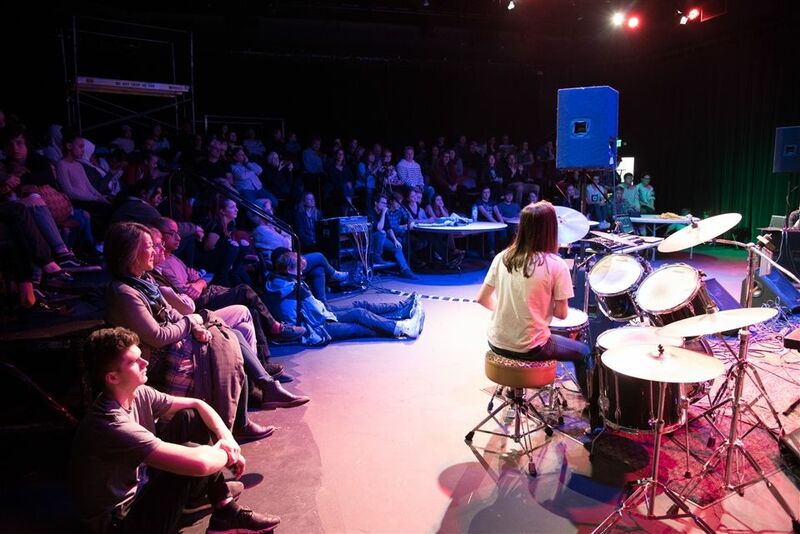 The Venue showcases original works by the Music Department’s students for Winter term. This exciting production gives students the opportunity to present their final project for an audience. It’s new every term!